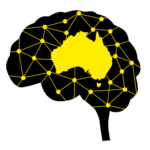 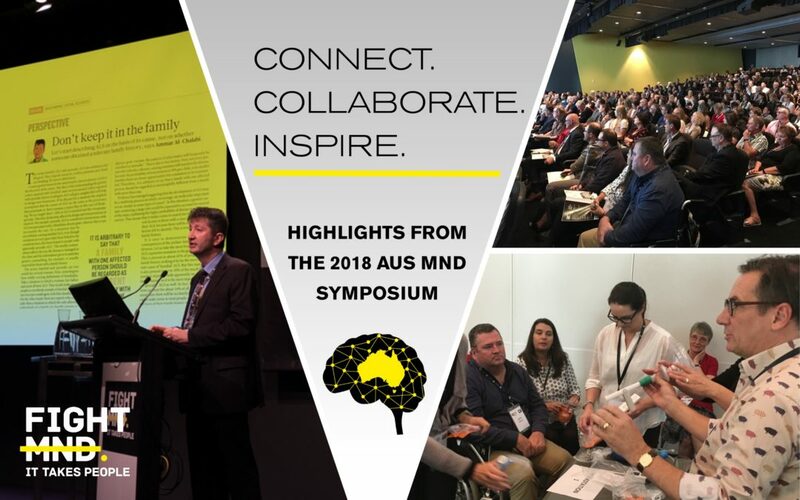 Registrations for the 2018 AMNDS meeting are now CLOSED. 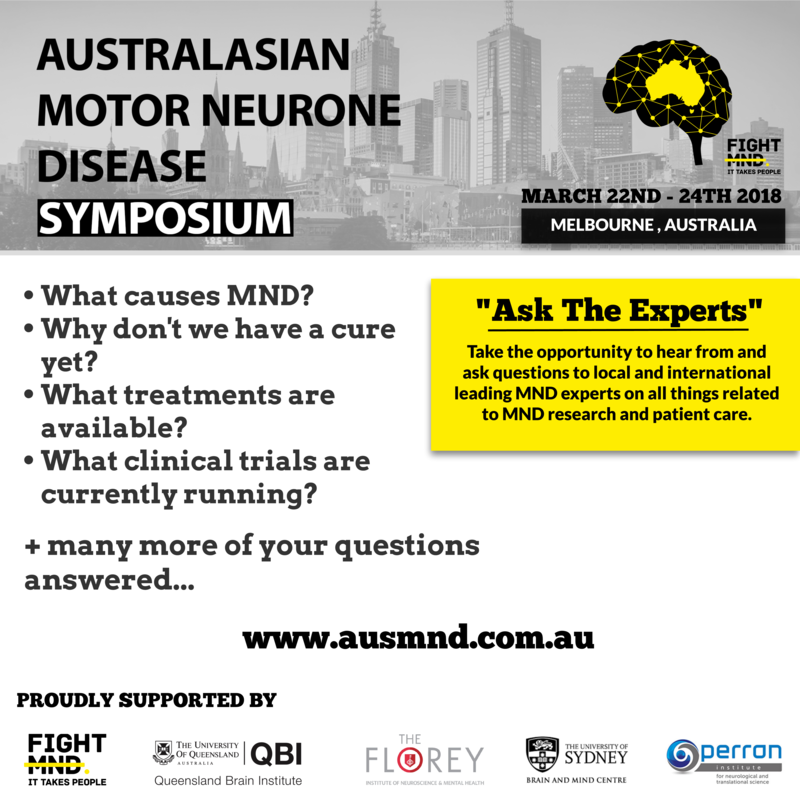 Your one stop shop for information and FAQs about the 2018 AMNDS. 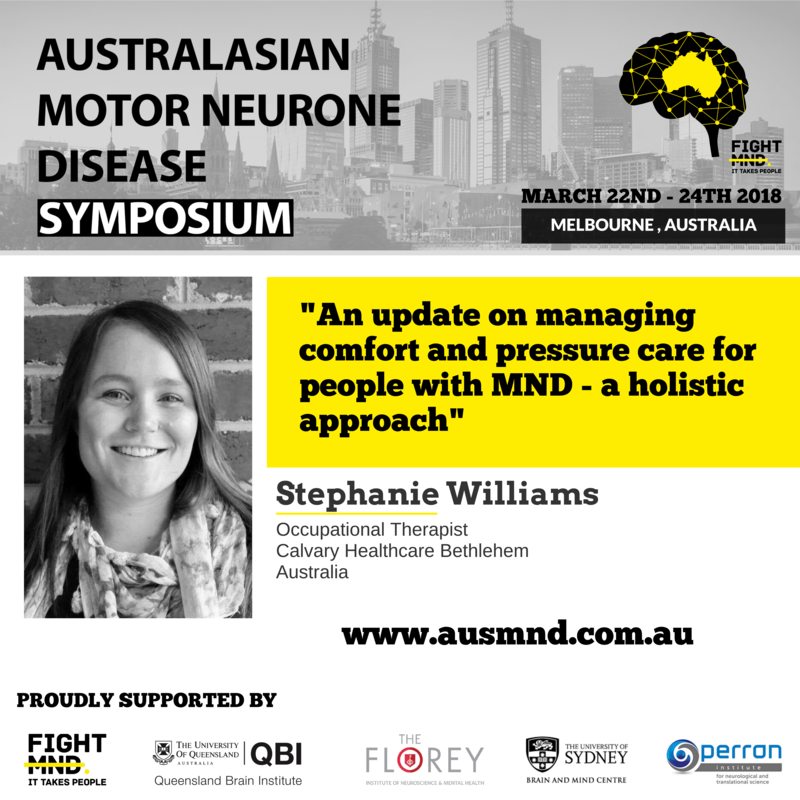 The Organising Committee are pleased to announce the following keynote speakers. 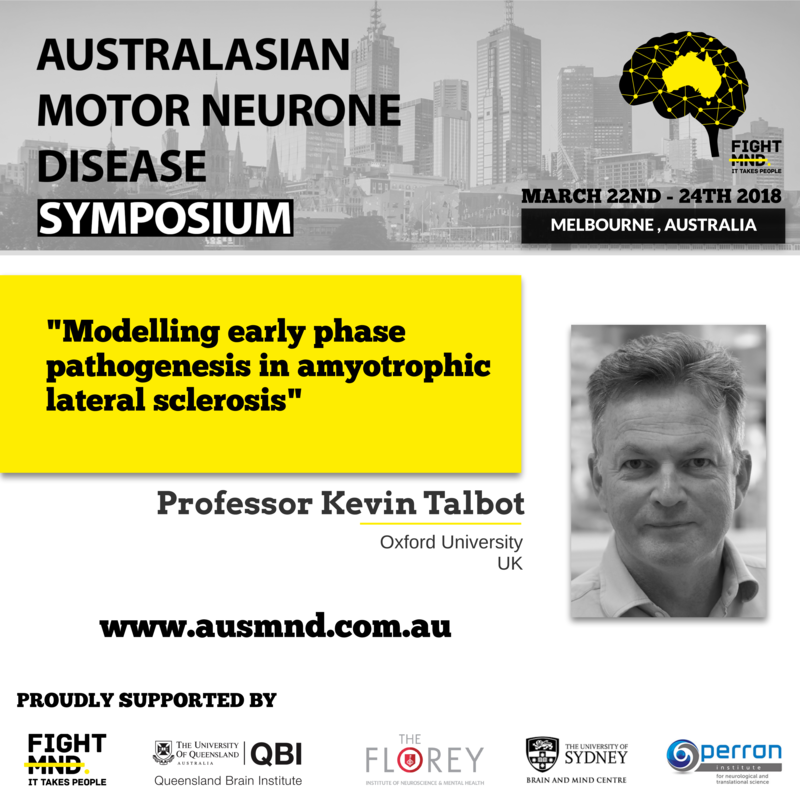 Abstract submissions for both oral and poster presentations are now open. 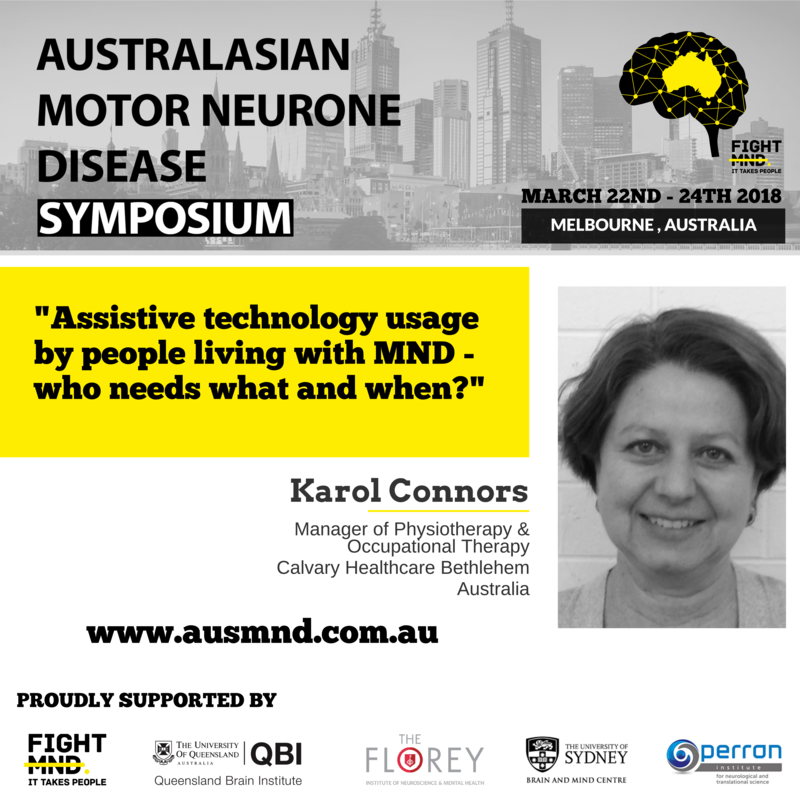 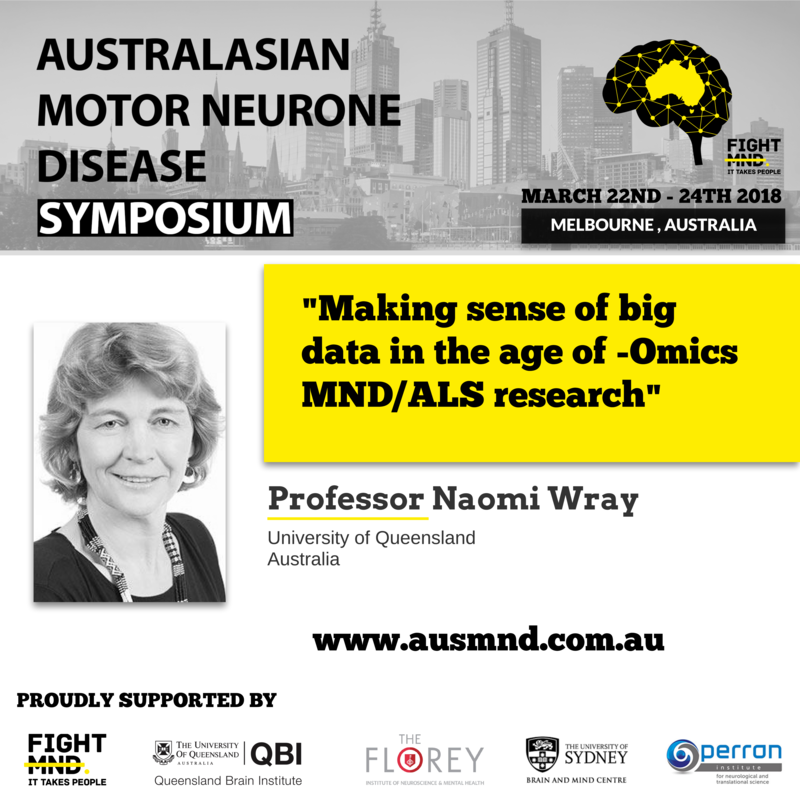 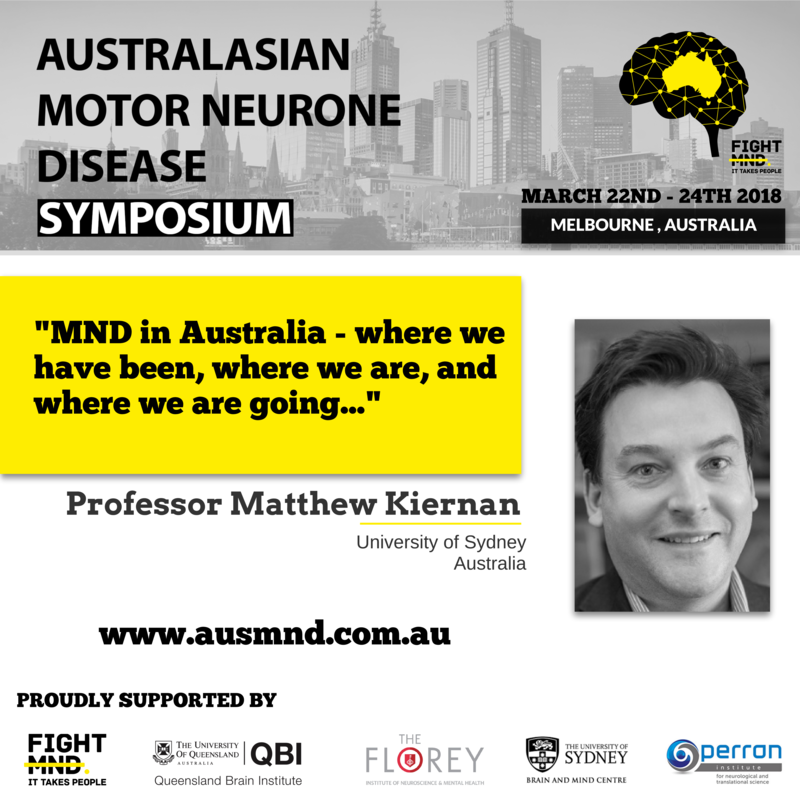 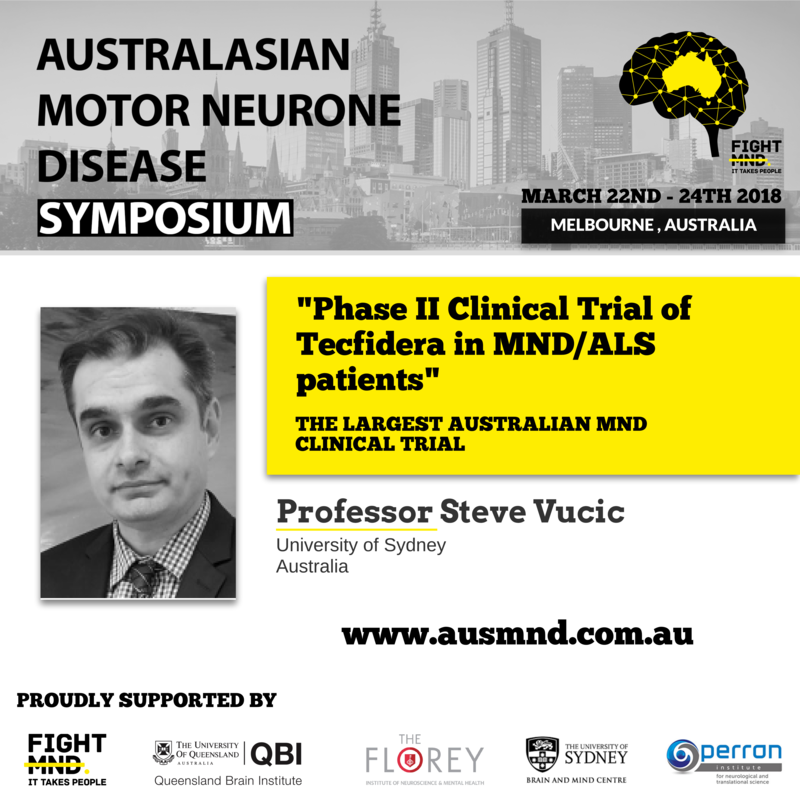 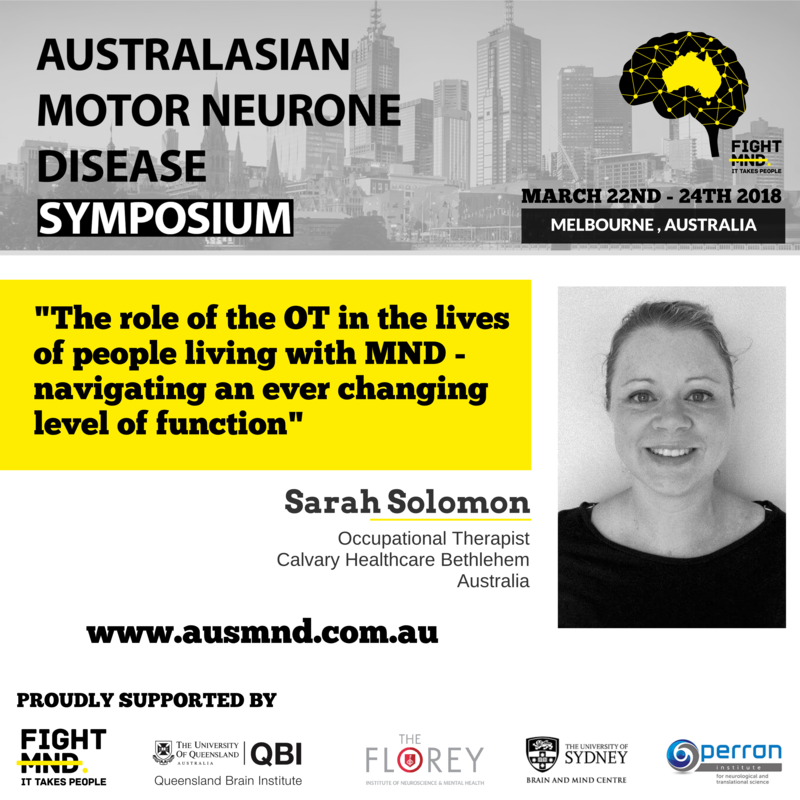 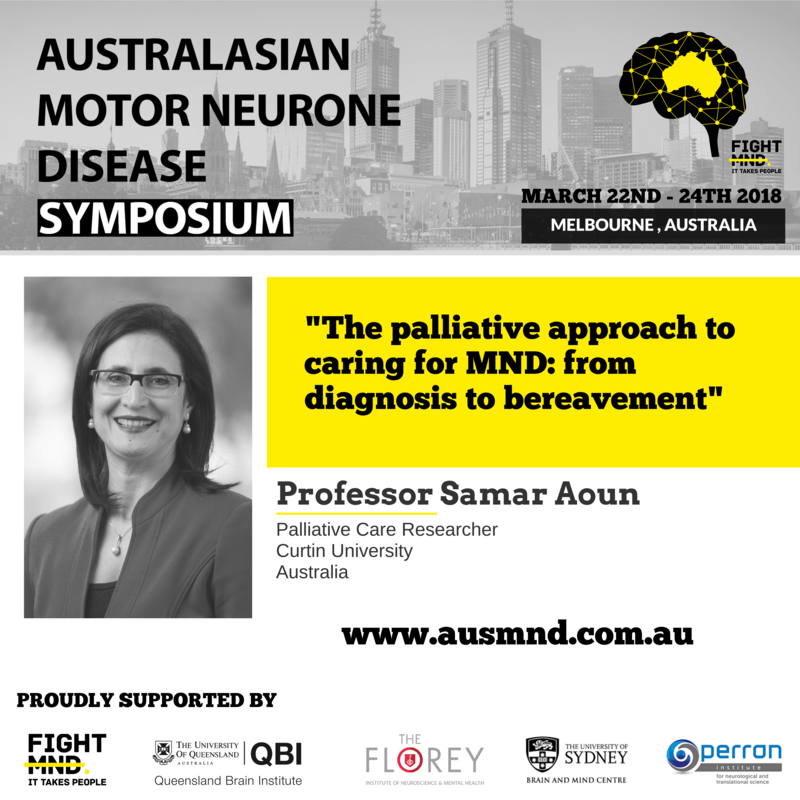 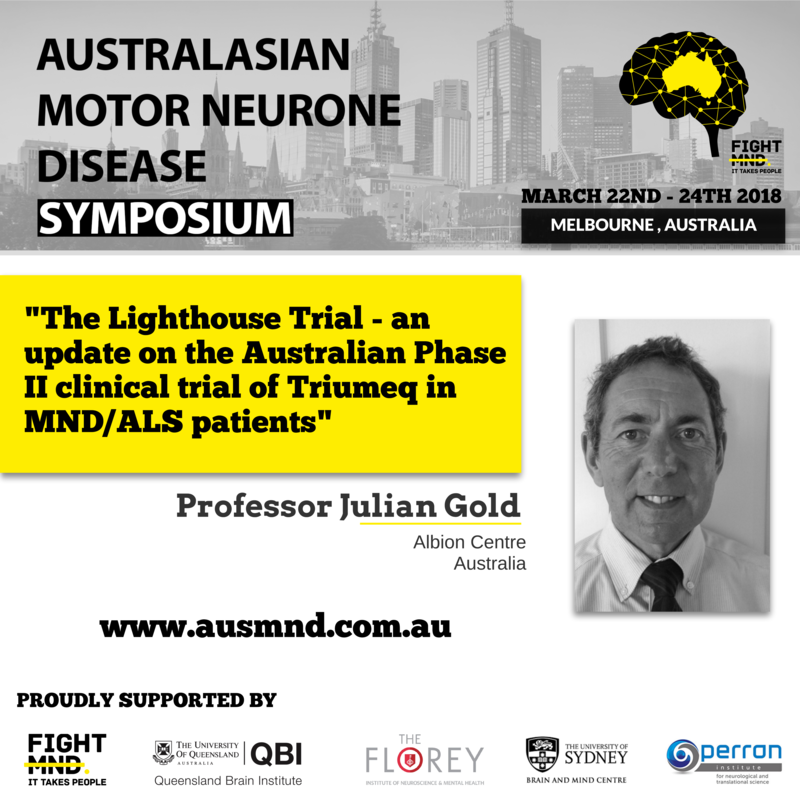 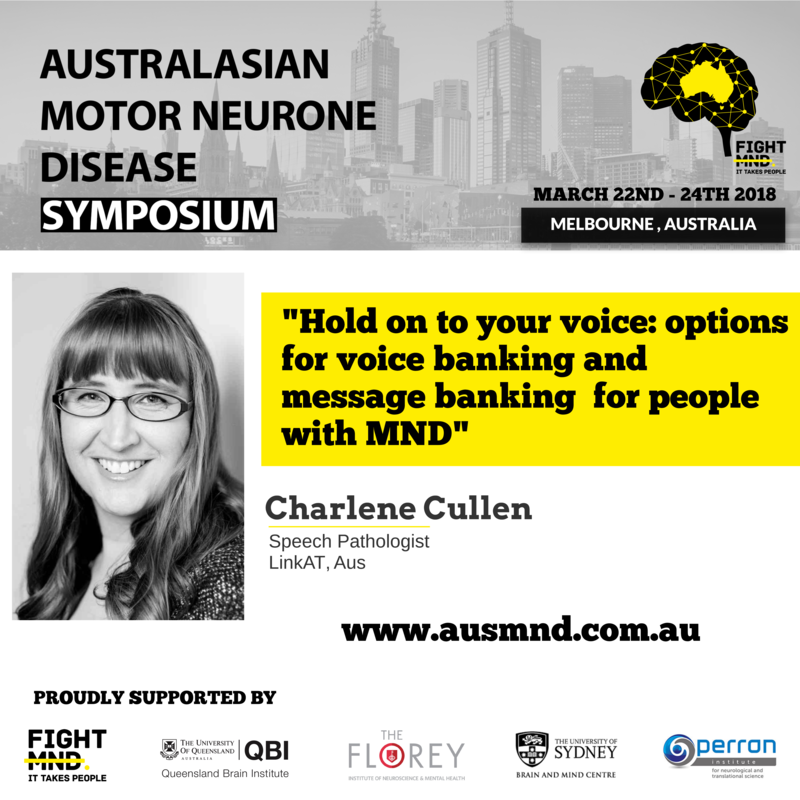 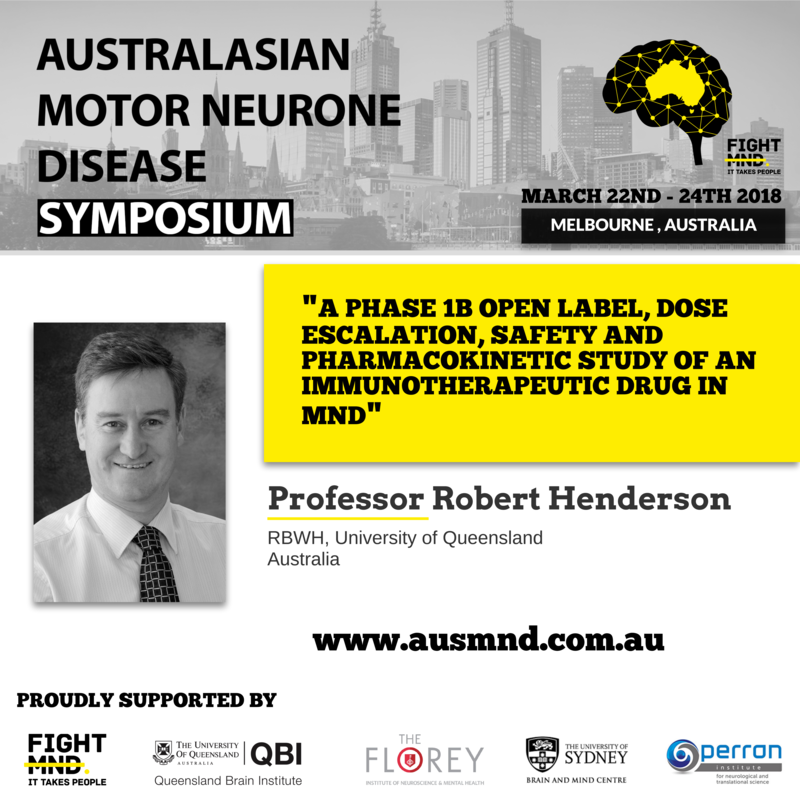 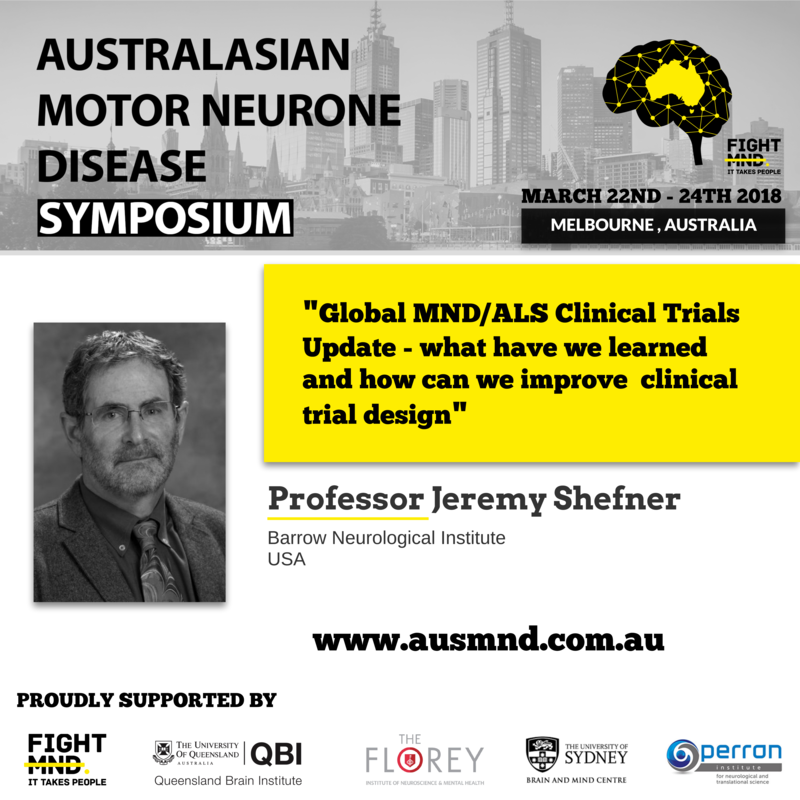 Join us in Melbourne, Australia for the inaugural Australasian Motor Neurone Disease Symposium. 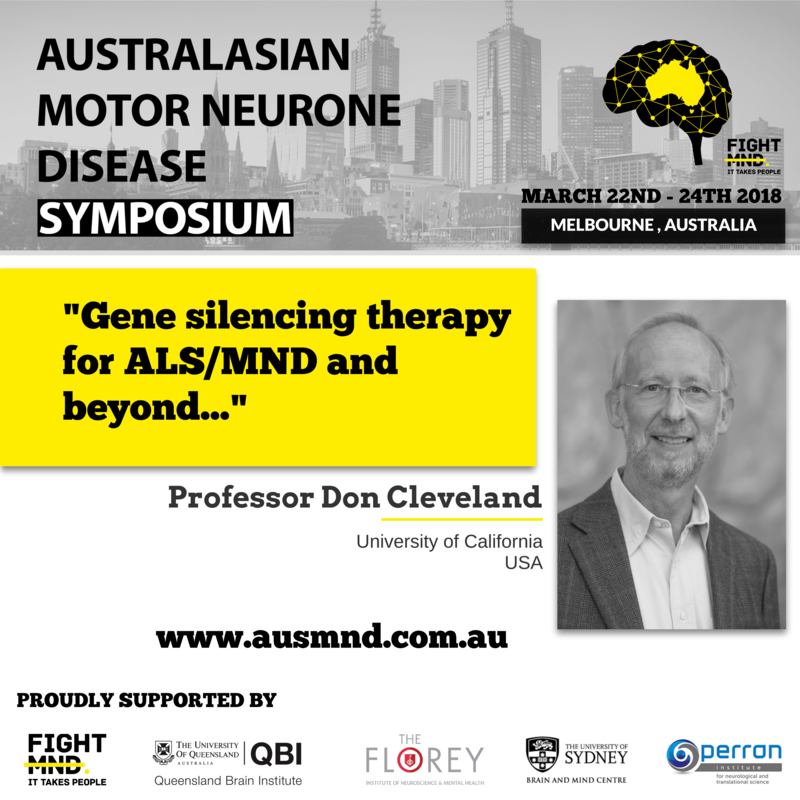 We are bringing the world’s best MND/ALS researchers and clinicians together downunder.